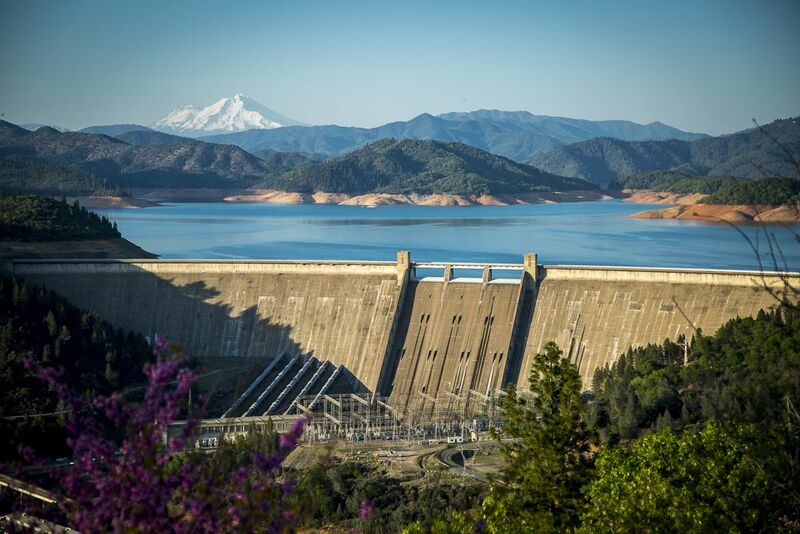 Central California residents, long hoping for federal water reform, have begun to see some movement from Washington. Soaked from a surprisingly intense rainy season, the state’s attitude toward water has had to shift accordingly after years spent struggling with severe drought. Years of inattention to problems associated with a surge of rain, rather than a deficit, have led to costly embarrassments. “California faces an estimated $50 billion price tag for roads, dams and other infrastructure threatened by floods such as the one that severely damaged Oroville Dam last month,” the Associated Press reported. At the end of his term in office, outgoing president Barack Obama signed landmark water legislation supported by California Republicans in the House and by Sen. Feinstein but vociferously opposed by retiring Sen. Barbara Boxer. “In a nod to criticism by California Sen. Barbara Boxer and other Democrats, Obama said in a statement that ‘I interpret and understand’ the new law to ‘require continued application and implementation of the Endangered Species Act,'” as KQED recalled. That bill rerouted more water from the Delta and the San Francisco Bay into the state’s interior and south.